Here at Camp Bow Wow Strongsville, we always put safety at the forefront of our services. 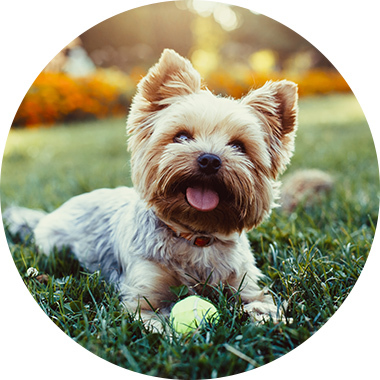 While dog waste removal may seem like a simple task, it is certainly an important one. Not keeping up with this chore can lead to problems down the road. Enjoy your pup without cleaning up their mess. Contact us today at (440) 572-3200.